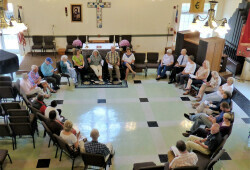 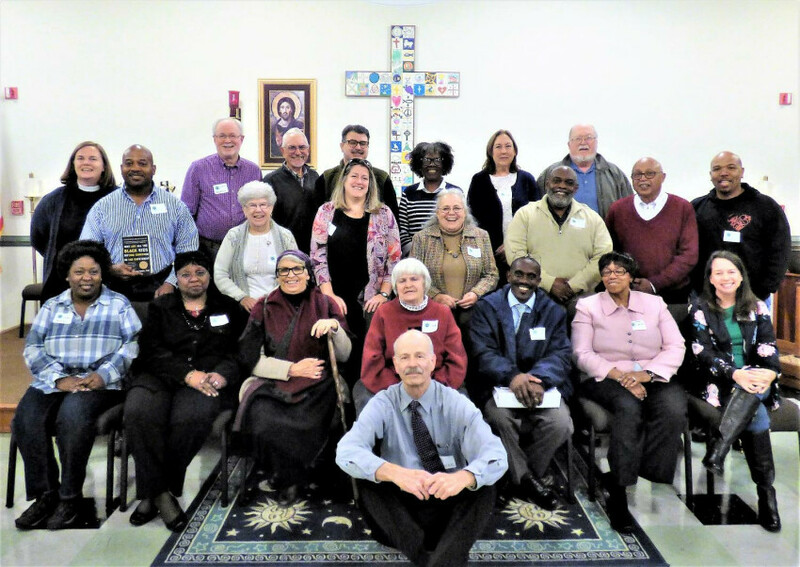 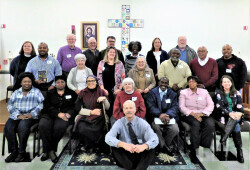 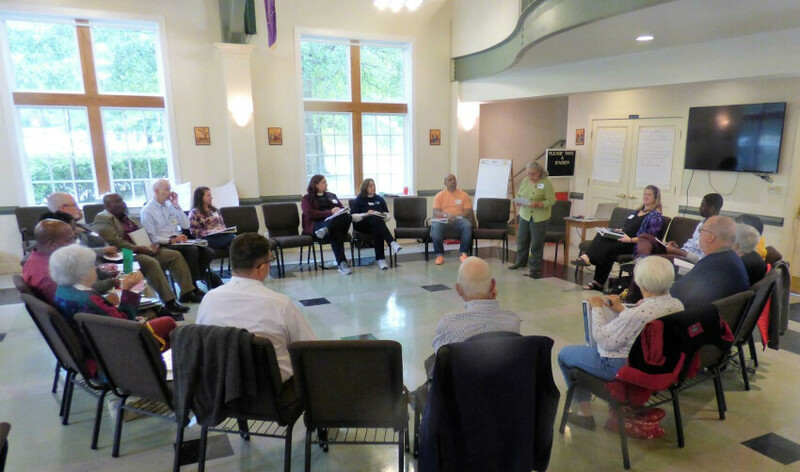 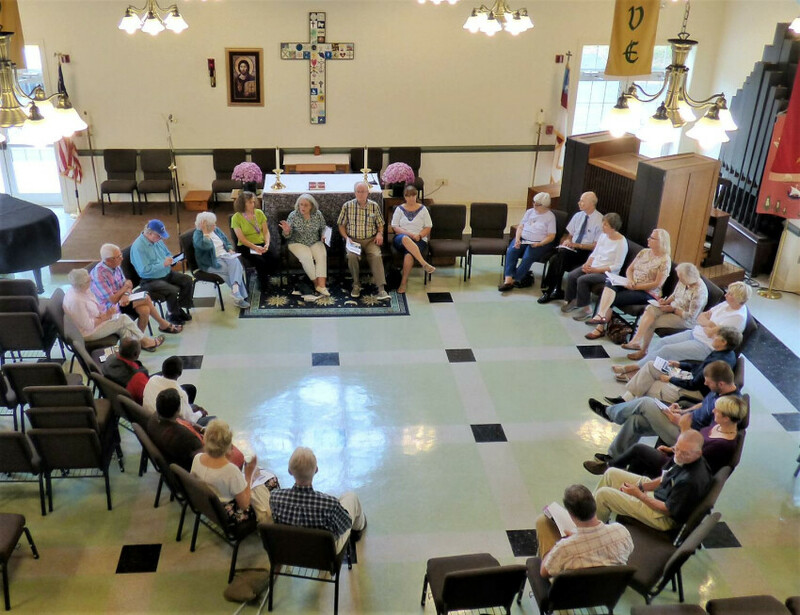 The Big Conversation series was originated by Middleham and St. Peter’s Parish in Lusby to provide opportunities for communitywide civil conversation on topics of concern. 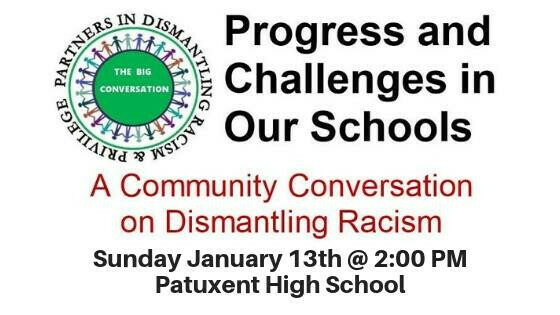 This seventh annual Big Conversation, with support from the 12 “Partners in Dismantling Racism in Southern Maryland”, was held at Patuxent H.S. 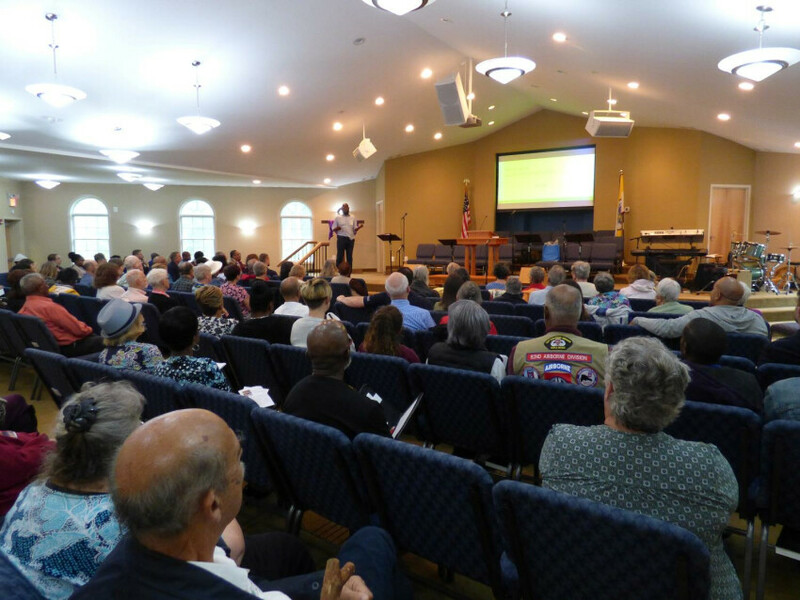 on January 27 and drew over 220 participants. 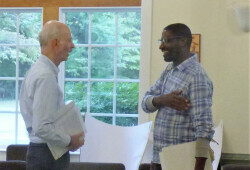 The topic was on dismantling racism in our community with a focus on our schools. 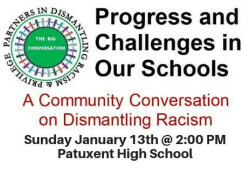 It began with a panel of local leaders and students sharing their experiences in addressing racism in Southern Maryland school systems. 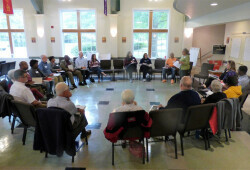 Then in small groups, led by trained facilitators, attendees listened deeply to each other as they shared experiences and stories. 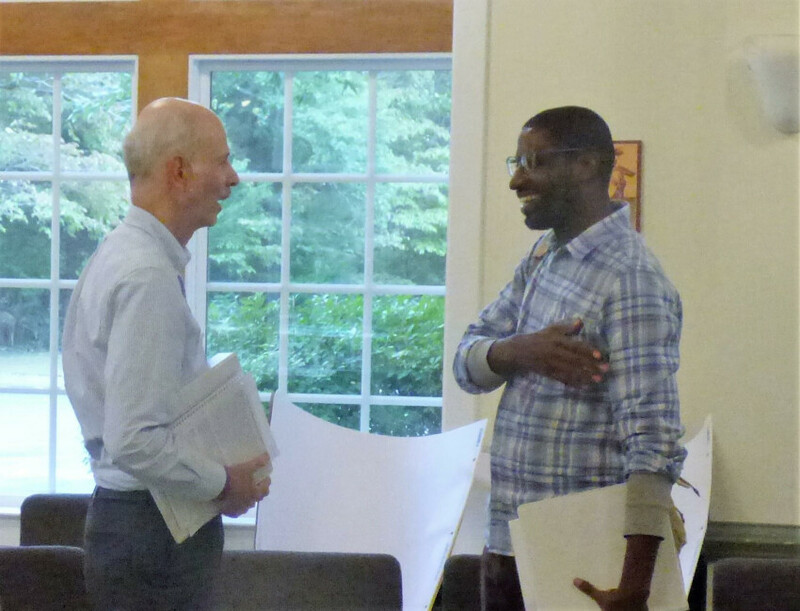 How often do we have an opportunity for Blacks and Whites to talk with each other and to share and understand our community and life experiences? 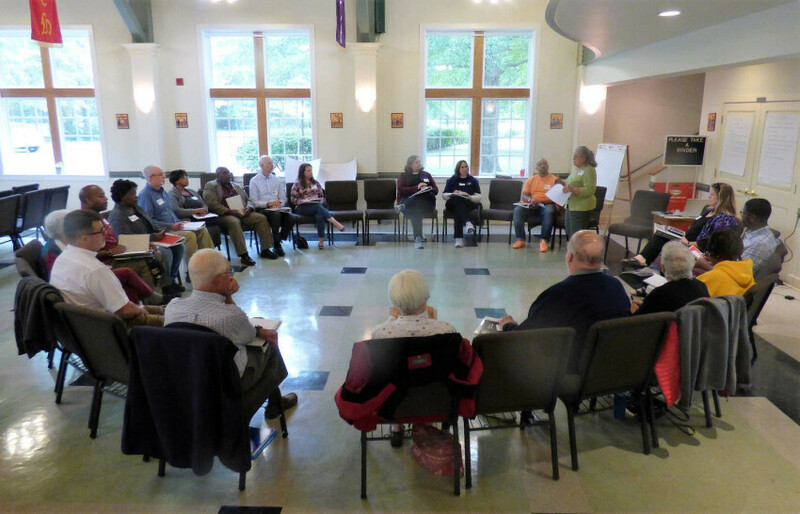 The groups considered how we might further dismantle racism in our schools, what needs to be done, and what we, as individuals and a community, can do. 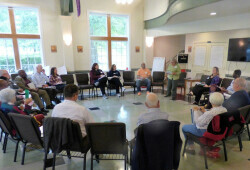 The following summarizes the recommendations of the panelists, the small groups, and the attendees. 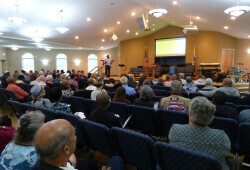 More information email or 410-326-4948 and ask to be connected with the Big Conversation.